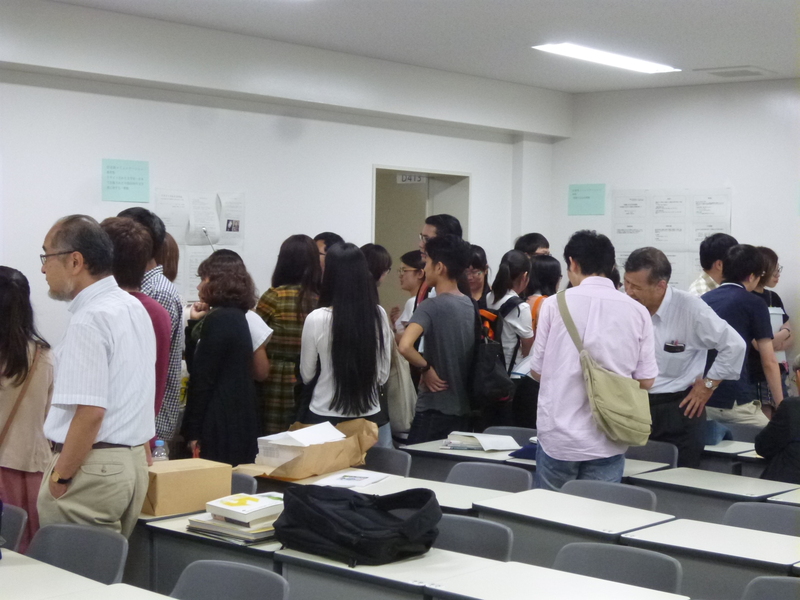 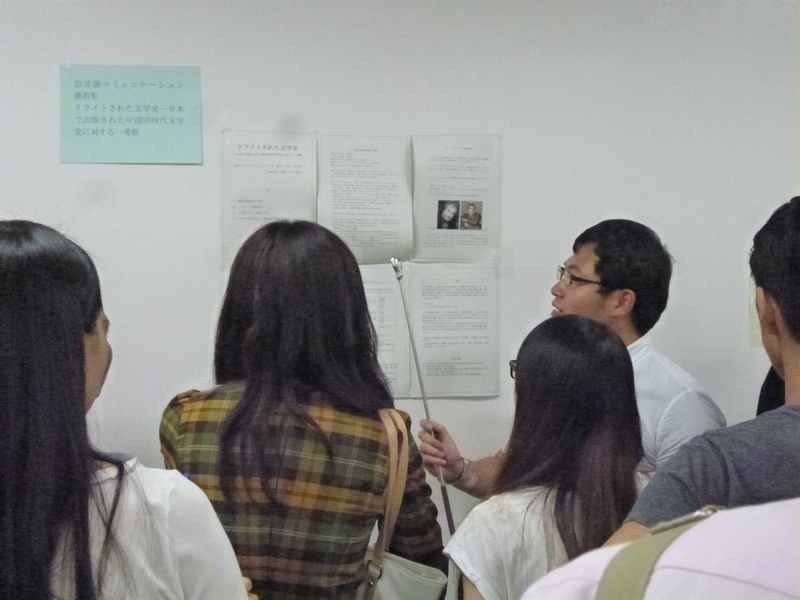 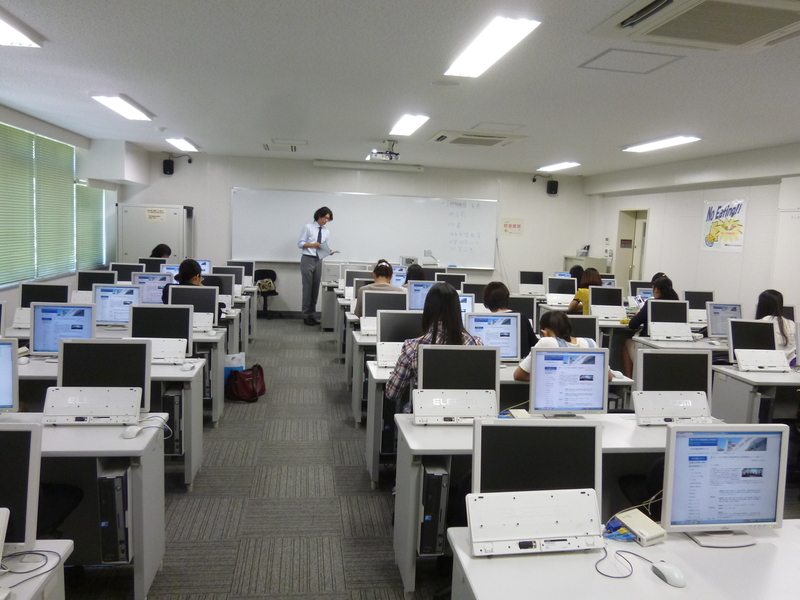 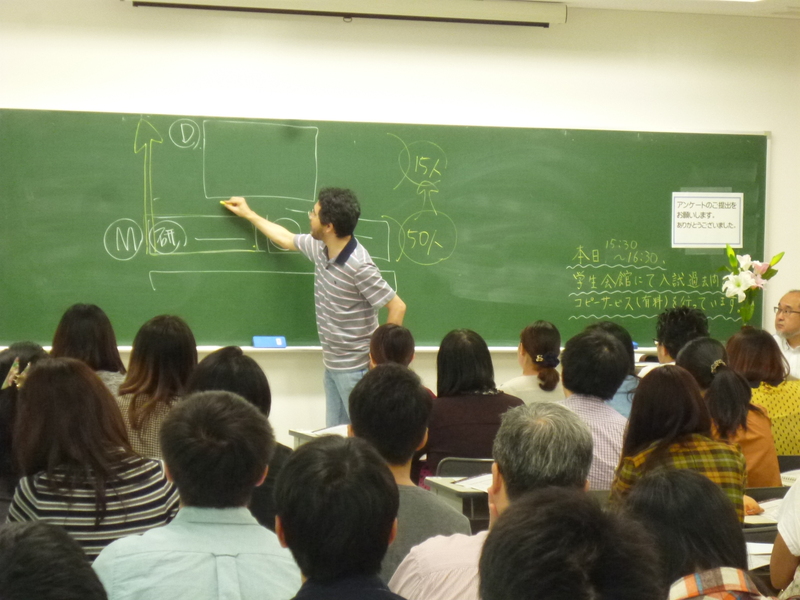 On September 27th, we had an “Open Campus” for applicants. 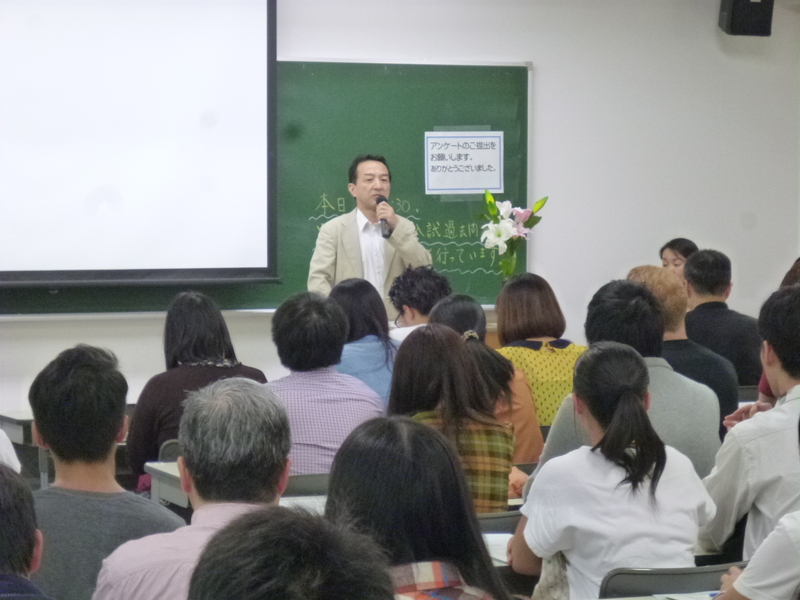 Approximately 100 people participated in the event. 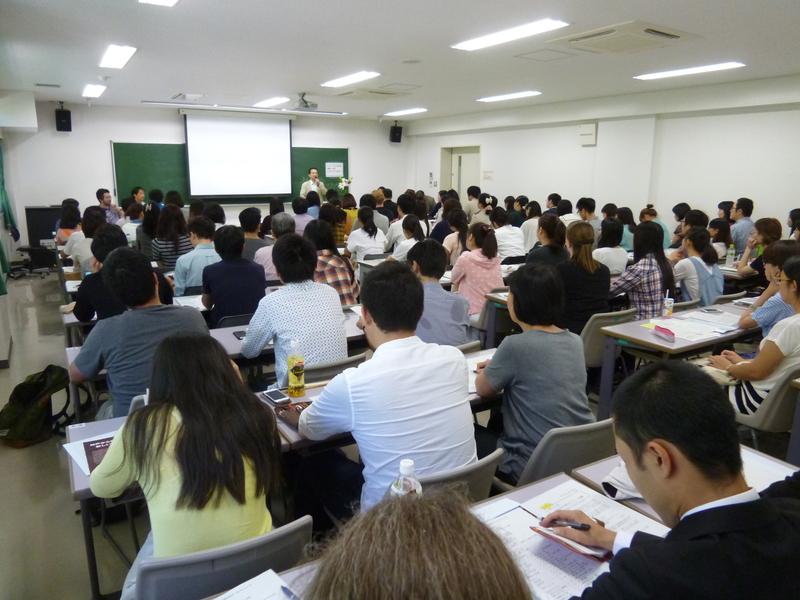 We look forward to seeing many of them in the next spring.